After a week, SSGK is back and better than ever. We’re excited to start the Fall season with new friends in tow. 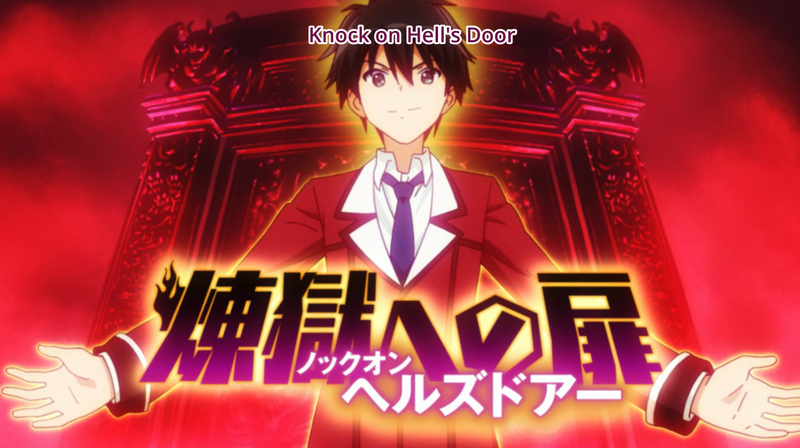 You can catch Inou Battle over at Crunchyroll. It airs every Monday at 2:05 P.M. EDT.